At UC Davis, we provide a unique integrated approach that accelerates preventive measures to advance public health. 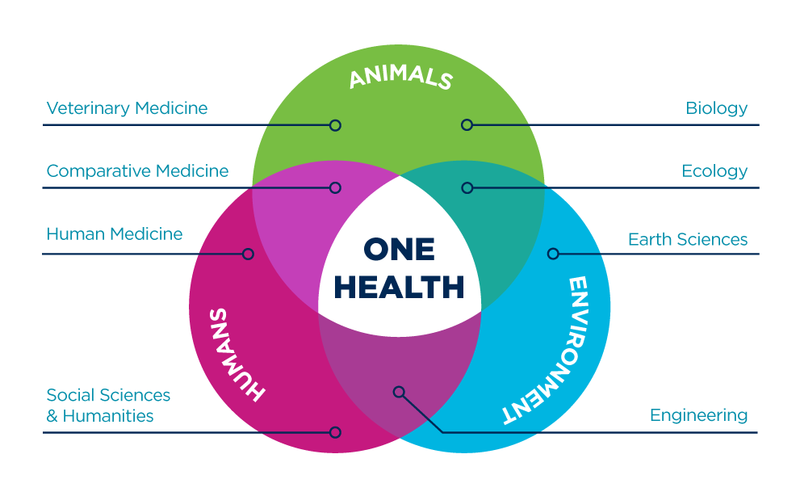 We also improve health through the linkage of novel transdisciplinary teams that include physicians, nurses, public health professionals, veterinarians, agricultural scientists, ecologists, social scientists, engineers, biologists and other professionals. Working alone, these disciplines focus on aspects of large, complex problems that are distinct; when brought together, they speed the identification of holistic solutions.